With the Hyland Cloud, your organizations I-9 data is stored in a safe and dependable hosting environment that saves you money, frees up time for staff and removes the burden of in-house protected data storage and maintenance. The Hyland Cloud ensures compliance with the latest federal regulations, and all Hyland Cloud customers have dedicated infrastructure monitoring 24/7/365. The Hyland Cloud is custom designed to serve as the hosting platform for all of our cloud-based applications including LawLogix Guardian, OnBase, and ShareBase. 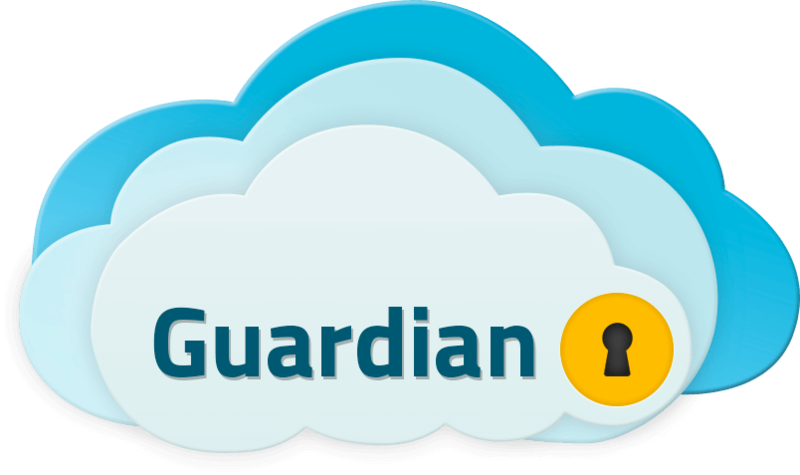 Since 2007, Guardian has offered cloud-based data storage for more than 9 million employee I-9s. Our data centers meet or exceed required security standards, and our cloud management group is independently audited and certified. LawLogix utilizes the industry’s best-in-class tools and applications to test for any and all vulnerabilities and implement remediation. Reliable, accredited data centers provide the highest levels of availability and uptime and are managed by a dedicated team of internal Hyland cloud experts. Historically, Hyland Cloud customers have enjoyed 99.9% availability of data, thanks to aggressive data redundancy and backup procedures. Hyland’s Cloud Services team works exclusively to support the Hyland Cloud. This seasoned team of U.S. based cloud professionals provide oversight on governance, risk, compliance, security, network and infrastructure, operations, database services, data services and support. All client Personal Identifiable Information (i.e. Social Security number, date of birth, etc.) is encrypted ‘at rest’ in accordance with the most stringent industry standards. 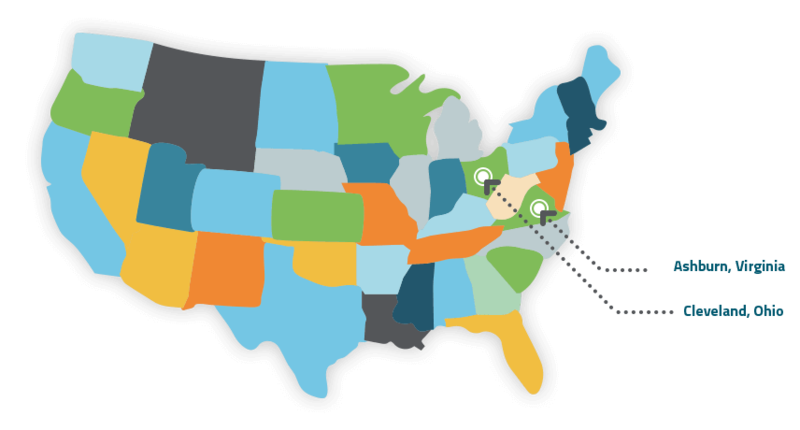 Guardian customers data is stored in only U.S data centers.